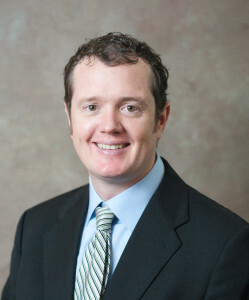 Dr. Ryan Isom joined Retina and Vitreous Surgeons of Utah after completing residency and fellowship at the prestigious Bascom Palmer Eye Institute in Miami, Florida, consistently ranked as the number one eye hospital in the nation. While at Bascom Palmer he served as Chief of Residency and Director of the Ocular Trauma Service. He has published numerous articles relating to medical and surgical treatments for retinal and vitreous disease. 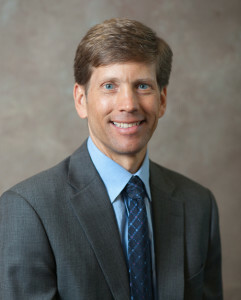 His practice interests include management of severe ocular trauma, diabetic retinopathy, complex retinal detachments, macular degeneration, retinopathy of prematurity, and ocular oncology. International service has been an important part of his career, allowing him to travel to other countries to train other doctors and care for patients. Recently he has travelled to Ethiopia and also worked with a team from the Univeristy of Miami in Haiti after the earthquake in Port-au-Prince. 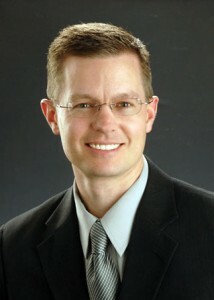 Dr. Isom is fluent in Spanish and enjoys travelling and spending time with his wife and four sons. 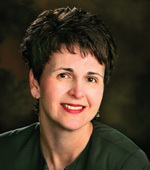 Dr. Jamie Monroe is a board certified ophthalmologist with more than 20 years of experience. She performed a fellowship in cataract and glaucoma surgery at the University of Utah and has had positions at the University of Utah and Vanderbilt University training other eye surgeons. She performs a variety of surgical eye procedures and helps her patients choose the best solutions for their vision needs.